The Battle of the Paddle. The BOP. The Super Bowl of SUP. It’s the biggest stand up paddle race on the planet. 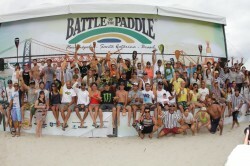 The Battle of the Paddle is the only race in the world where all of the world’s best paddlers show up to throw down. 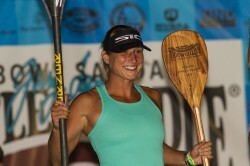 From 2008 – 2014, the Battle of the Paddle California was “the” race of the year, right up until it was canceled in early 2015. 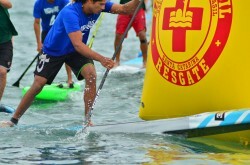 Since then, the Pacific Paddle Games has taken the torch and carried forward. How could we ever forget? 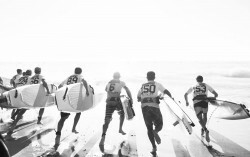 The 2014 Battle of the Paddle at Salt Creek was one for the history books. Since last week’s announcement that the Battle of the Paddle has been cancelled, at least for 2015 and perhaps indefinitely, the stand up paddling world has been asking one question: What’s going to fill the massive hole left by the Super Bowl of SUP? 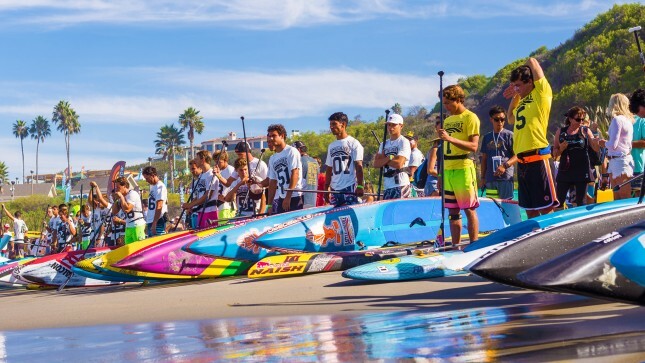 With the sudden, but not totally unsurprising announcement yesterday that Rainbow Sandals has cancelled the Battle of the Paddle (at least the 2015 edition, and most likely indefinitely), the SUP racing world is currently in a state of shock/mourning/confusion. But as the dust settles and the speculation begins, we shouldn’t lose sight of one thing. Our gratitude. Rainbow Sandals Just Cancelled The Battle Of The Paddle: Now What? 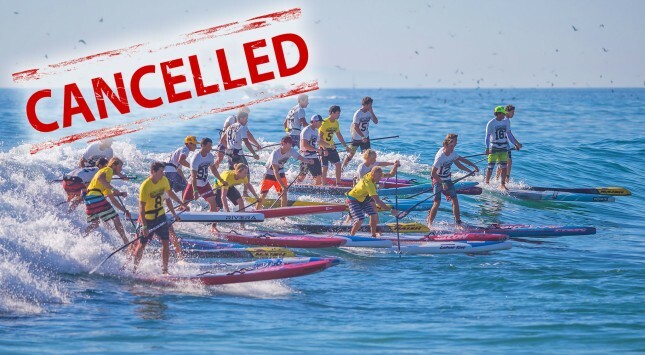 Just minutes ago, Rainbow Sandals head honcho Jay “Sparky” Longley sent the following email to the paddling community, announcing the cancellation of the 2015 Battle of the Paddle and putting the entire future of the iconic race in limbo. Sparky and his Rainbows Sandals team created the BOP in 2008 and have largely funded it every year since. Literally overnight, the Battle became the biggest race in the sport and has only grown in stature since. The BOP is the one race a year that every elite paddler shows up at. It’s the Super Bowl of SUP. Dates for the 2015 Battle of the Paddle Brazil have been confirmed: We’re heading back to the land of acai and skimpy bikinis on the weekend of November 21 & 22. 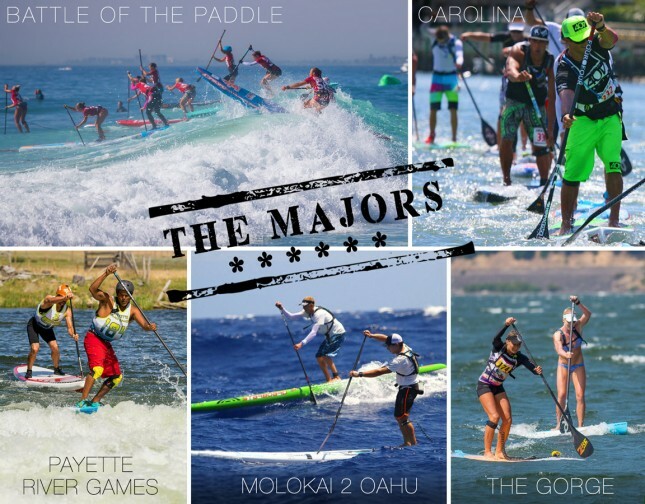 I asked the question last week: “What do we call the biggest races in stand up paddling?” The Majors? The Grand Slams? The Classics? 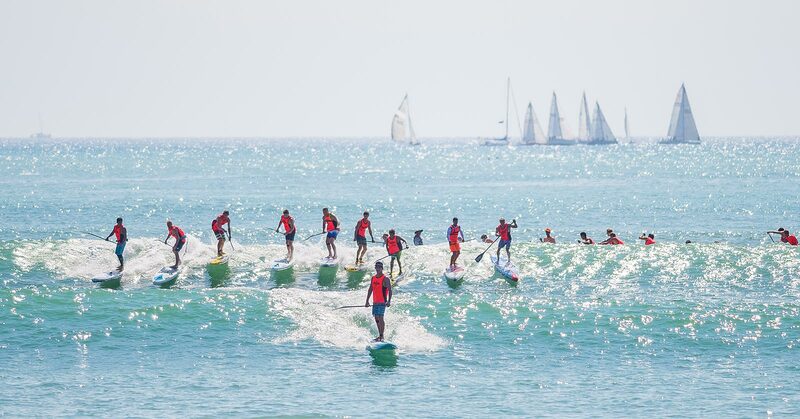 In a sport as fragmented and disorganised as SUP racing, I think it would be great to recognise and celebrate the big, standalone events that support and develop both the community and industry. To help promote them with a collective theme that highlights their significant contribution to the sport. In the world according to Instagram, Thursday is a day of reflection. It’s when we go memory-lane tripping and look back on some of our fondest times. 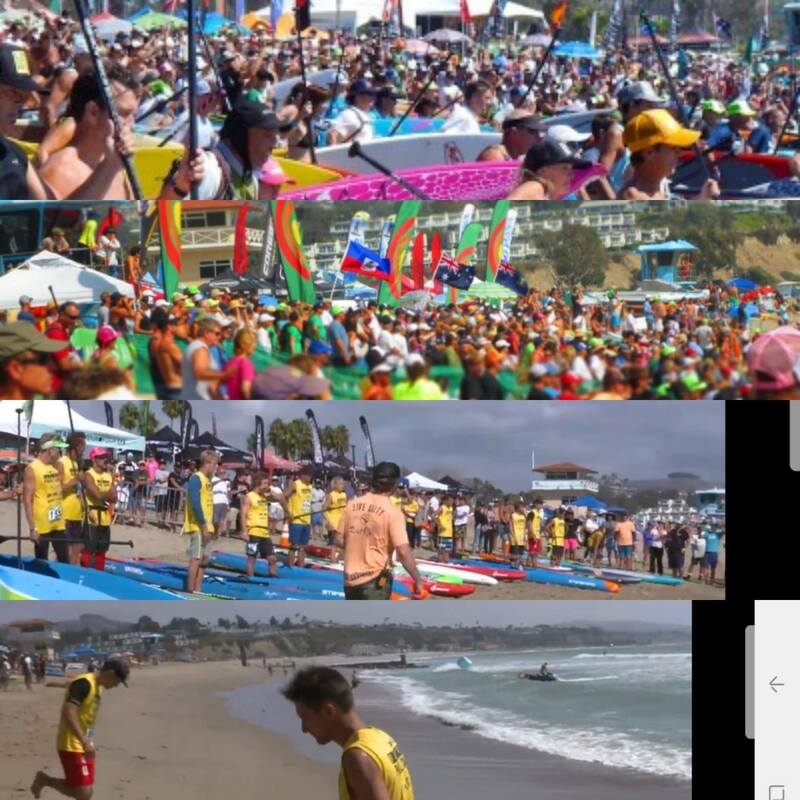 It’s only been a month since the 2014 Battle of the Paddle rocked Salt Creek, however I say it’s never too early to start getting excited about next year’s BOP. 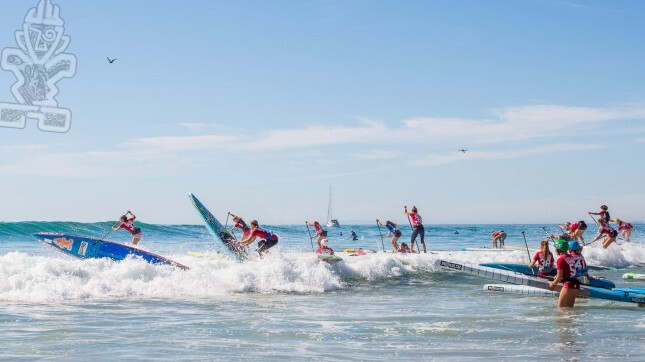 It’s been one month to the day since the Battle of the Paddle – one month since the chaos, carnage and celebrations at Salt Creek. So it’s quite fitting that today sees the release of one of the best Battle of the Paddle highlight reels. The Battle of the Brands. The BOB. It’s the one race a year where virtually all the major brands come together to duke it out for glory, bragging rights and market share. Our sport (and our industry) is a bit like the Wild West right now: We’re growing so fast that new board and paddle manufacturers are popping up every week. But who’s staking the strongest claim? At the risk of tipping past Peak Battle, here’s one more clip from that epic weekend at Salt Creek. While there have been endless Battle of the Paddle highlight reels in the past week, a new clip out today is one of the slickest yet. Created by Chainsaw Productions for the SIC crew, the video shows Team SIC training at Salt Creek on the eve of the Battle before getting down to business in the Elite Race. It’s been a wild nine days for Lina Augaitis, with victories in California and Hawaii punctuating what has been a big year for the Canadian in general. Lina quit her job twelve months ago to pursue the dream of being a professional athlete and she hasn’t held back. Barely a race went by this year that she wasn’t a part of: From Florida to Nicaragua to California to Oregon to Europe to Hawaii, the SIC team rider was racking up the frequent flyer miles and stocking up her trophy cabinet. As Starboard Battle Week officially draws to a close, it’s time for one last reflection on that crazy day of racing at Salt Creek. On Saturday I was working with the very talented young photographer Andrew Welker (if you ever need someone to shoot your event in style, give Andrew a call) who got some great images of the two Men’s Elite Race Qualifying Heats, the Women’s Final and the Men’s Final. As we all recover from our Battle of the Paddle hangover, the flood of video edits sweeps its way across Facebook and YouTube. Seems you can’t go five minutes without a new clip popping up, however there’s one in particular that stands out. It’s a very simple collection of highlights showing what we all wanna see: Crashes, carnage and chaos.